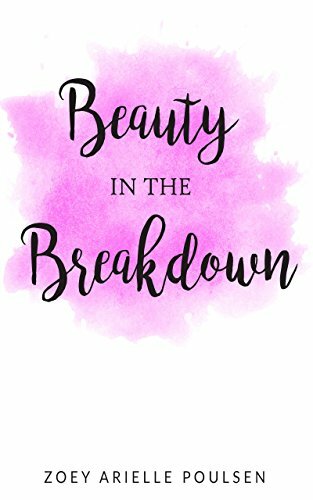 Beauty in the Breakdown is Zoey Arielle Poulsen’s initial book. This is the story of one of her most transformative years to date. This book is written as a journal as it is based off of Zoey’s actual real-life journal. Key learnings through various experiences are pulled from each month of the year. From September 2015 to September 2016 we follow Zoey’s personal struggles and journey out of depression and into the leap of faith towards her dream life. Through vulnerability; challenging relationships, work environments, discomfort of feeling lost in life, learn how Zoey focused on her dream, harnessed the law of attraction and pursued working for herself to follow her heart to live in Rome, Italy. This book is meant to inspire those to follow their passions in life and fulfill their most adventurous, wild and crazy dreams!